Growing up in small towns in Ohio, Dave Barnhouse has never forgotten the values learned in his youth. 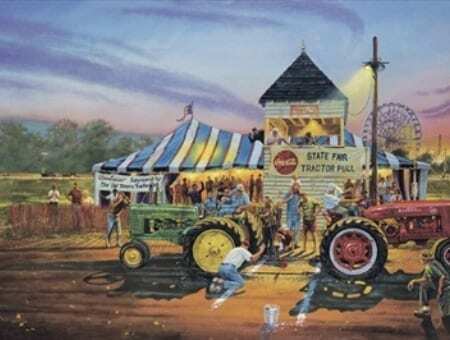 His art, prints and posters of Friday night cruising, tractor pulls and main street businesses remind us of simpler days in our past. 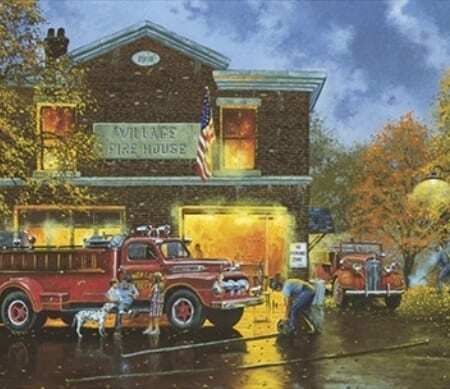 Dave Barnhouse captures every detail in his softly lit scenes. And, whatever the subject may be, Barnhouse takes us on a short journey “home”. 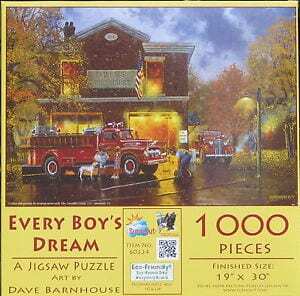 Dave Barnhouse is a self-described “country boy” from Richmond, Ohio who grew up in small towns and has no intention of leaving that environment either physically or emotionally. “I want my art to make people feel as if they were back home on a Friday evening, so they can experience the warmth of a cozy fire and smell the homemade bread and cookies coming from the oven,” he says. Dave Barnhouse recreates the best of times in his definition of rural and small-town America. 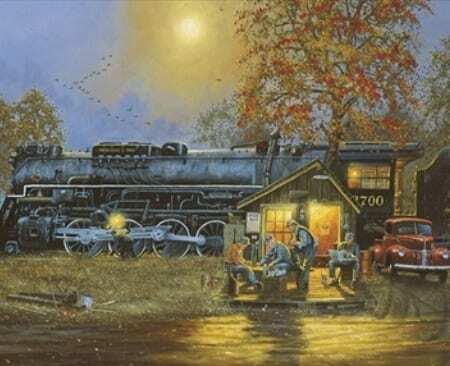 His paintings are snap shots of life the way he remembers it from the 1950`s and 60`s. “Collectors tell me they often put themselves in my art. It`s a way we all can relive some of the happiest moments of our youth,” says Dave. Today Dave works mostly with oil paints. But, as soon as he could hold a pencil, the artist started expressing his artistic talents. 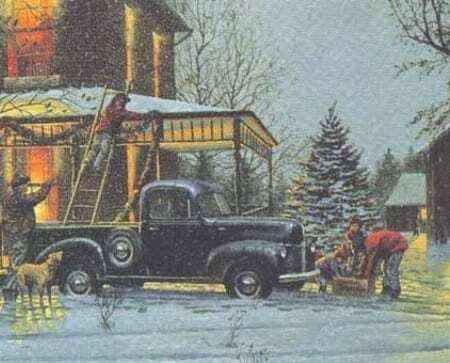 One of his first drawings was a threshing machine on his grandfather`s farm in Ohio. “He drew all the little details,” remembers his mother, who encouraged her son to pursue his art. 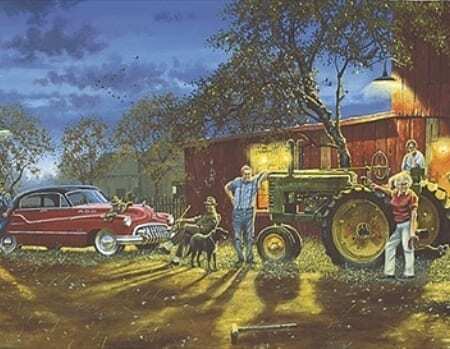 Most of Dave Barnhouse`s work has settled into the Americana genre, as he constantly works with illumination and adds a nostalgic touch to make viewers feel they are actually present and part of the painting. 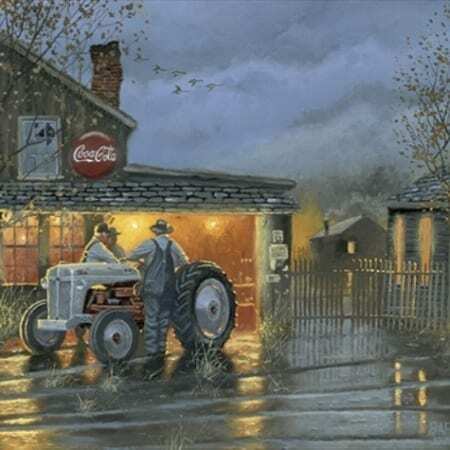 The subject matters that interest him range from western images and Native- American scenes, to farmsteads, tractors, classic cars, motorcycles, old trains, and nostalgic scenes in small-town America. 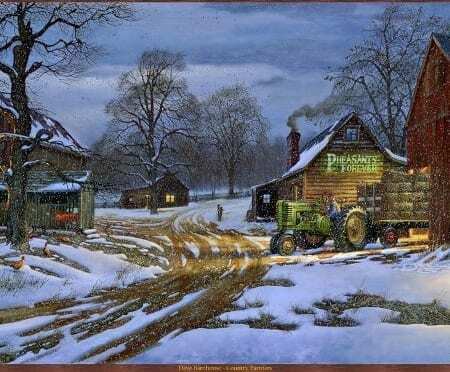 For numerous years Dave has been an officially-licensed artist of The John Deere Corporation. 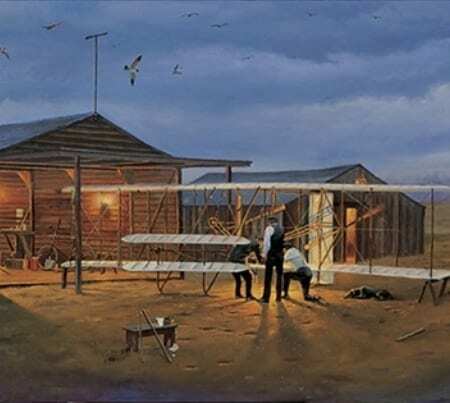 That distinction allows Dave to use their name, trademark and equipment in his paintings. 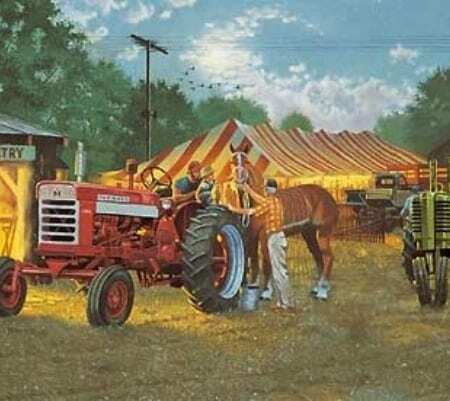 You’ll want to head to the family farm after you spend a few moments viewing his art, prints and posters. 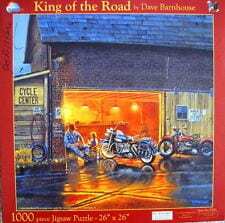 Dave Barnhouse paintings have earned many awards and honors. 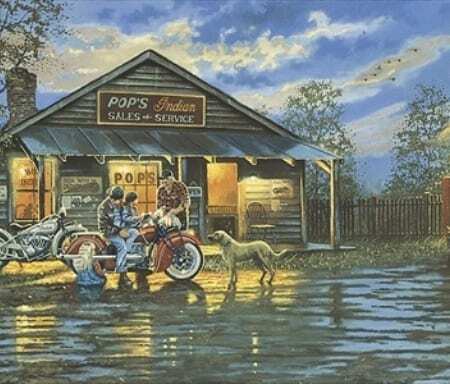 For several years, he was voted as one of America`s “Most Popular Print Artists” in annual art dealer surveys that were conducted by USArt magazine. In 1995 and 1996, he was actually voted as the “Third Most Popular Artist” in that same survey. Dave was also included in InformArt`s “Top Ten Hottest New Artists” list in 1995 and moved into the number-three position in 1996. 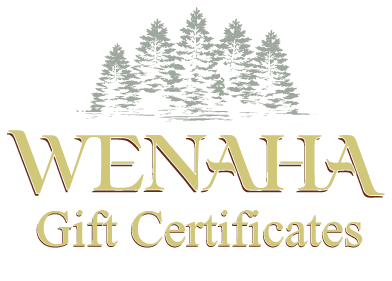 He has been featured in numerous newspaper and magazine articles and his prints and paintings are collected across the United States and Internationally. Dave became a full-time artist after a long career as an electrician in a steel mill, where art was never far from his thoughts. 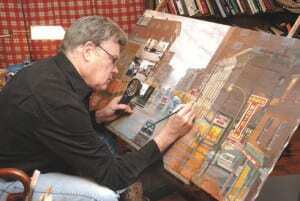 Today he paints full time in his studio, which is part of the Ohio home that he shares with his wife, Marie.